I have finally had time today to add several new photos to the Etsy shop! You can locate the Liskabora Etsy shop by using the “decor” drop down on the top menu and selecting “wall decor” or by clicking the link below! Making your own foaming hand soap for use by the bathroom sink is actually quite easy… ridiculously easy actually. All you need is liquid castile soap, water and a foaming pump. You can make your own liquid castile by soaking a small amount of grated castile soap in hot water (this is our preferred method since the ingredients for this soap would be just soap and water plus any essential oils you add for fragrance. It is also considerably less expensive than using premade liquid castile, just remember to use within a week or so depending on the temperature in the house since there are no preservatives in this mix). Continue to dilute the soap until you get a very thin, almost watery liquid. Tip: You can freeze the leftover castile to keep it fresh until you need it – just put into freezer bags portioned for each refill. You can do this with the coconut soap or olive coconut soap as well. This will also work as a body wash! 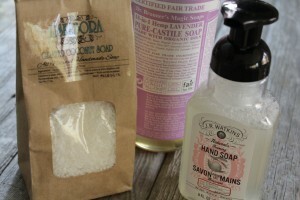 If you are short on time, a pre-made liquid soap like Dr. Bronners would be a quick alternative. Just fill the pump half with the liquid Castile and half with water, add any essential oils you wish to add for fragrance and you are good to go! Renegade Chicago is 2 Weekends Away! Our summer Renegade show is just two weekends away! We hope to see you there! There have been so many new babies born this spring, cousin’s babies, best friend’s babies, babies, babies, babies. To celebrate I leave you with one of my favorite pieces of poetry. 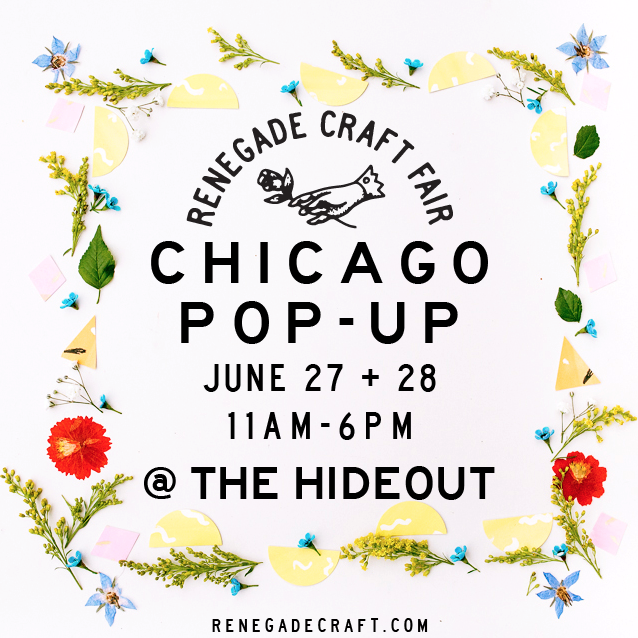 Liskabora Will Be At Renegade Chicago! 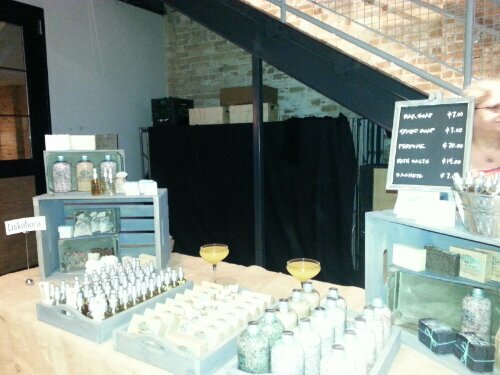 We will be at Renegade Chicago this June, stop by and say hello! The summer pop up show will be held June 27th + 28th from 11 am – 6 pm at The Hideout located at 1354 W Wabansia Ave, Chicago, IL 60642. After starting the blood type diet, we had to take a look at some of the fruits that we eat. This forced us to try a few things that were out of our comfort zone, including pomegranates. 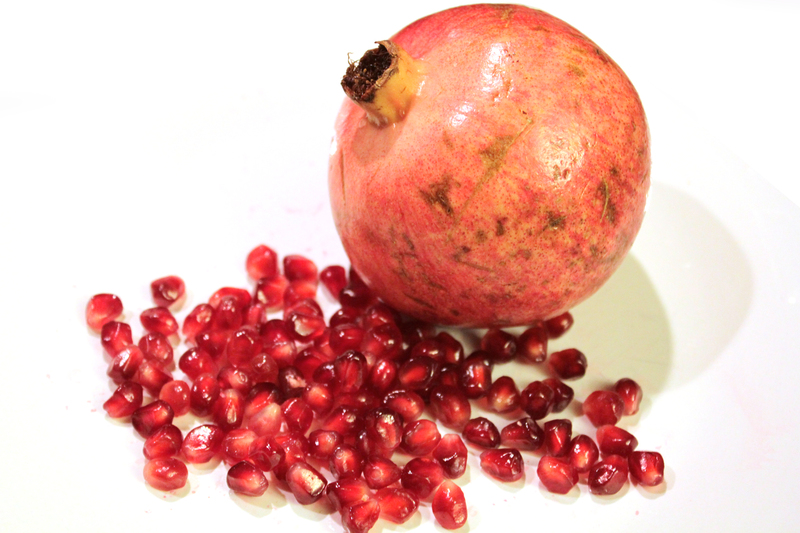 We love pomegranates now. 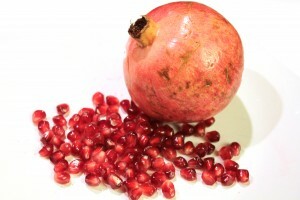 Let me share with you how to open a pomegranate properly. Join Us At Prime Market Today! Join us at Prime Market today from 11 to 4! 2033 W. North Ave. in Wicker Park. 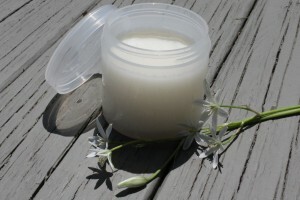 After trying store-bought all natural deodorants with no success, I decided to try my hand at a homemade version again. While I have been trying to eliminate anything un-natural from my diet and products, I must admit that shampoo and deodorant are two holdouts that I have had trouble replacing with any amount of satisfaction. The main issue concerning natural deodorants is this: most of them just don’t work. If anything, in my experience they almost make you smell worse than if you skipped using deodorant altogether. I have had success making it on my own in the past, but I had issues with the idea of using an oil instead of a deodorant stick. Shouldn’t be too bad of a transition in reality, it just needs to soak in before you put on your clothes (and I can be impatient), maybe this will force me to take the extra step and actually moisturize every day (mind races with lotion recipe possibilities)! This recipe calls for just a few ingredients – coconut oil, lavender essential oil and rosemary essential oil. The best part of this recipe is that it actually works, and it works better than store bought deodorant in my opinion. You will need a sterile container to hold the mixture – a small jar would work best since in warm weather (or a warm bathroom) this would leak out of a traditional deodorant container. Mix 1/2 cup of coconut oil (in liquid state) with 20 drops of the lavender essential oil and 4 drops of rosemary essential oil. Pour into the jar and allow to set up. That’s it! Caution: Don’t use essential oils if you are pregnant, have epilepsy, hypertension or any other medical issues. If this is the case, try using coconut oil by itself as a deodorant since it does have antimicrobial properties on its own. While essential oils are natural, they still have powerful properties we need to be mindful of. You should research each oil carefully for any potential side effects before putting it on your skin! Never put essential oils on the skin without diluting! I intended to do this as an update post to show how the pineapple I first planted 2 years ago has progressed, but it seems I never wrote a post about it then. My little pineapple friend had outgrown it’s original pot, so I transferred it over to a larger home and added a new friend for it in its original place. To plant a pineapple from the scraps, leave 1/2″ inch or so of the fruit when you remove the top. Check underneath to see if there are any brown dots around the edges (these are the root buds). If you don’t, keep removing thin slices of the fruit until you do. 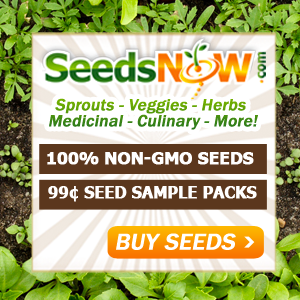 Now carefully remove the lower 1 inch of the leaves so you have a small stem exposed. This next part I have seen conflicting information about. Some say to allow the pineapple top to dry for a few days before planting and others say to place it in water. The little pineapple top below was done with the water method, and it doesn’t look quite as good as planting the pineapple top dry (how I did the larger plant above). Both plants looked slightly unhappy at first before perking up though, so the smaller plant still might have a chance. Even though it is a bit dry around the edges, there is some promising new growth in the center. 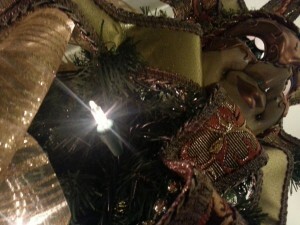 Either way you do this, water around the outside of the plant and not at the center as it can cause rot. When planting, do not allow any soil to fall into the center of the plant or cover the stem with soil, only cover up to the top of the fruit. Pineapples like well drained soil, so you can add vermiculite to the soil to help with this and keep them in a pot that drains. Water daily to keep the soil wet, but not water logged, for the first week. Water once a week after they are established and keep them in a place where they can get plenty of sun. 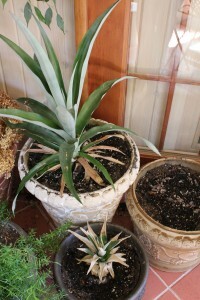 For those in a cooler climate, pineapples can be kept in pots and moved inside over the winter. They will die if the temperature falls to 32 degrees or lower. We move ours indoors well before that point to keep them happy.